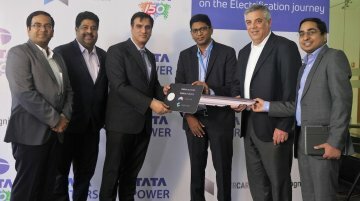 Musical chairs for the top-selling sedan in the C segment resumed in June, with the Hyundai Verna emerging winner with 3,901 units. The Honda City came in second with 3,882 units. The Yaris completed..
Autoblog Argentina has reported that the rumoured Fiat Toro SUV is back on FCA's radar as part of the "next wave" of products. 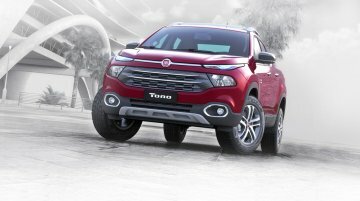 With the Jeep Compass, Fiat Argo and soon-to-launch Argo-based sedan..
A year after its release in the domestic market, Syakar Trading Company Pvt. 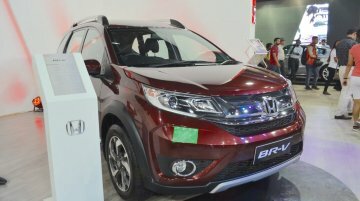 Ltd, the authorised distributors of Honda cars in Nepal, has presented the Honda BR-V at the NADA 2017 Nepal Auto..
PT Suzuki Indomobil has presented the Suzuki Ertiga Dreza at the GIIAS 2017. 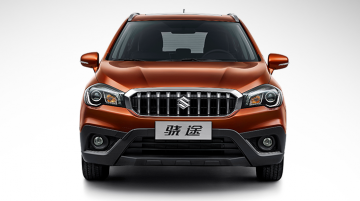 Launched last year in the archipelago, the top-spec Suzuki Ertiga variant comes in two variants. 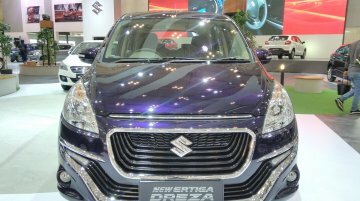 The Ertiga Dreza..
Cartoq, citing its sources, is reporting that MSIL will take bookings for the 2017 Maruti S-Cross (facelift) on 1 September at the NEXA outlets. 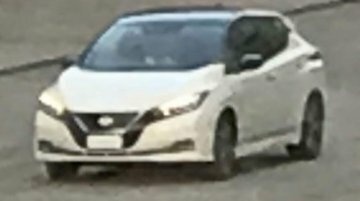 The car has been spotted on test locally in recent.. 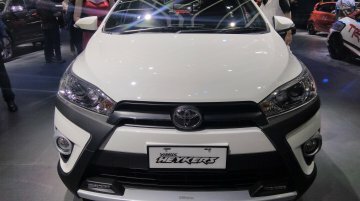 The Toyota Yaris Heykers, launched in Indonesia last year, has been presented at the GIIAS 2017. 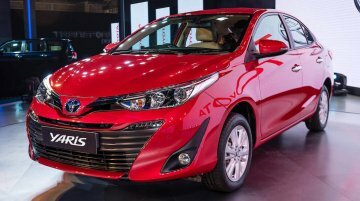 PT Toyota Astra Motor (TAM) retails two variants of Toyota Yaris Heykers, with manual transmission and..
Suzuki Indomobil Sales (SIS) officially launched the India-made Suzuki Baleno hatchback in Indonesia at the GIIAS 2017. 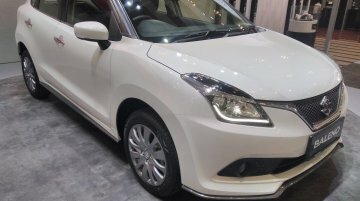 The Indonesian spec Suzuki Baleno is powered by the K14B 1,373 cc..
Update - Land Rover India has disclosed prices and standard specifications of the new Land Rover Discovery. 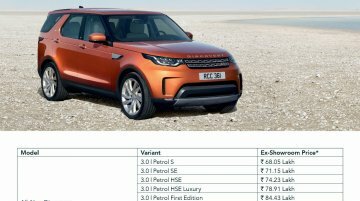 2017 Land Rover Discovery Standard Features Exterior Features Acoustic laminated..
Update - IAB reader Ashok Kumar has spotted the new Renault Captur on test in Chennai. The Hyundai Creta rival is bracing for an arrival in the festival season. 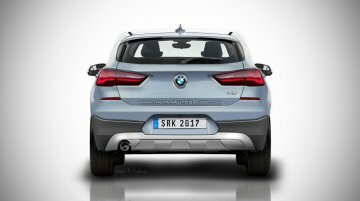 Aug 7 - An IAB reader has..
Based off the patents of the production BMW X2's body, Shoeb Kalania has digitially illustrated the rear of the BMW's next coupe-SUV. 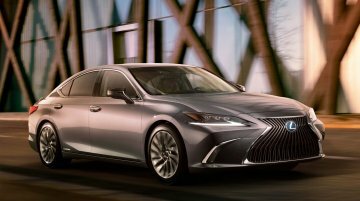 Expected to world premiere at the IAA 2017 next month, the X2 is.. 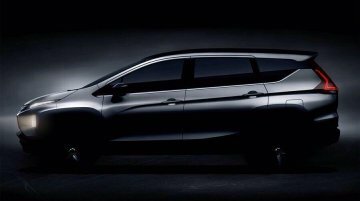 The Dacia Duster (Renault Duster) enters its second generation with a full redesign next month at the IAA 2017. 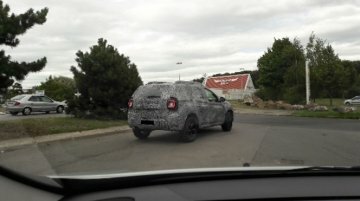 Autoplus reader Florian has spotted the 2018 Dacia Duster on test with the LED DRLs..
Update - A reader of Norway's TV2 Broom has captured photos of the 2018 Nissan Leaf in Spain from a hotel room, sporting no camouflage. 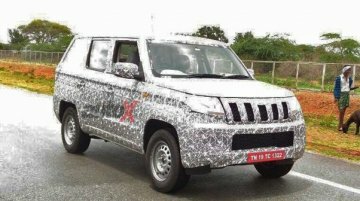 The car is filming on public roads presumably for its..
Update - AutoX has uploaded a new spyshot of the Mahindra TUV300 XL (Mahindra TUV500) on the highway en route to Belgaum, Karnataka. 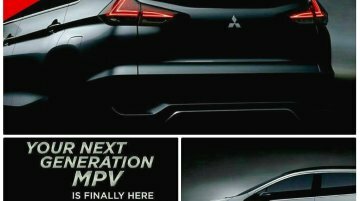 The long wheelbase TUV is expected in the market by April..
Indonesian auto blog Autonetmagz has delivered new information on the powertrain of the Mitsubishi Expander. 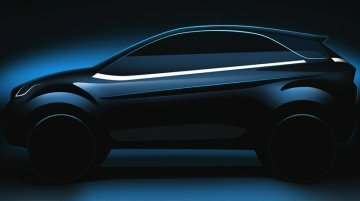 The production version of the Mitsubishi XM concept hits the Indonesian market on August 10..
Tata Motors today confirmed the two engines that will go into the Tata Nexon which will have its media launch this month. 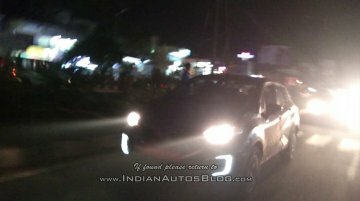 Tata Motors has confirmed in the release that the Nexon goes on sale in the..
PT Mitsubishi Motors Krama Yudha Sales Indonesia (MMKSI) has released more teasers of the production Mitsubishi XM which is reported to introduce the 'Mitsubishi Expander' nameplate. The subsidiary..